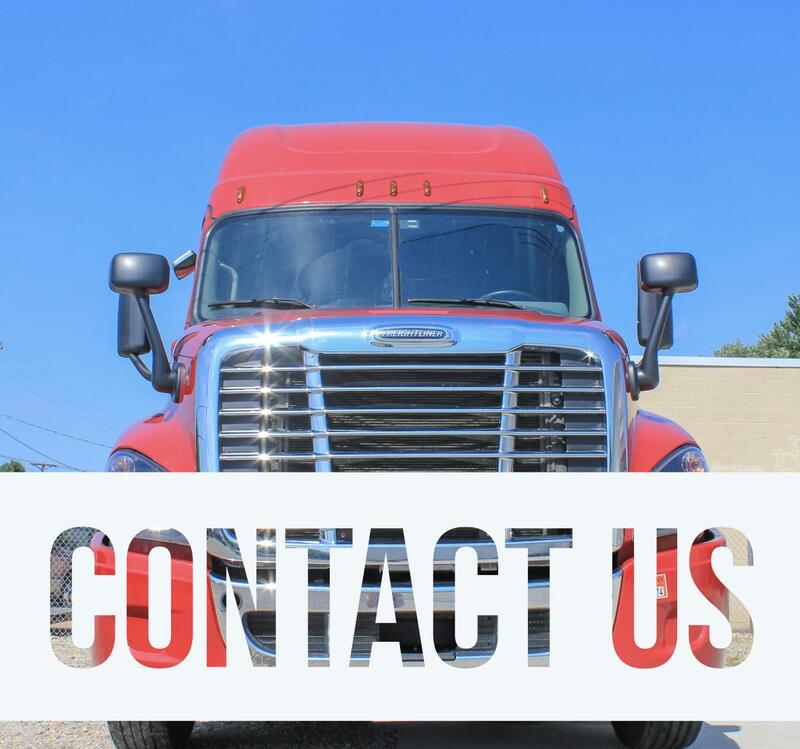 Home - Crawford Trucking, Inc.
We stress safety first & foremost. We deliver on the commitments we make. We say what we mean & mean what we say. We treat others with courtesy & respect.